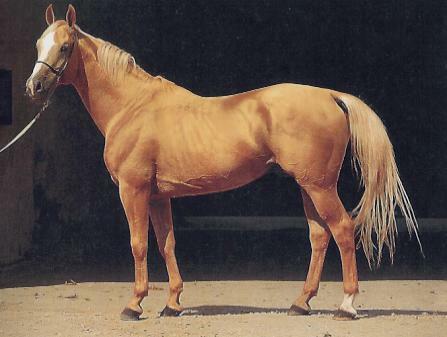 Kinsky, or Equus Kinsky, were Europe's original sport horse. They were bred until the middle of the 20th century in Bohemia, a part of the modern-day Czech Republic. At one time they were the most prominent breed in europe. The Czech Republic has recognized that Kinsky horses were worth saving as cultural property. Various breeders of Kinsky horses are expanding their breeding programs in central Europe and there are also breeders and enthusiasts of the Kinsky horse in England, America, and elsewhere. Their future looks safer, and some promoters have the goal of seeing a Kinsky horse once again running at The European Grand National - Pardubice to celebrate more than 160 years of the Kinsky sport horse and countless more of the Kinsky horse in general. They are a versatile, multipurpose horse, suited to dressage, military and police applications, eventing, steeplechasing, fox hunting, show jumping and polo.